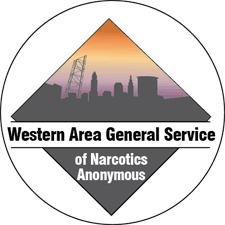 This website was created for our members and those interested in learning more about Narcotics Anonymous. It includes meeting schedules and general information. with NA meetings first emerging in the Los Angeles area of California, USA, in the early 1950s. formed in Brazil, Colombia, Germany, India, Ireland, Japan, New Zealand, and Great Britain. by year’s end, NA had grown to have a presence in more than a dozen countries and had 2,966 meetings worldwide. with nearly 67,000 weekly meetings in 139 countries. Narcotics Anonymous books and information pamphlets are currently available in 49 languages, with translations in process for 16 languages.